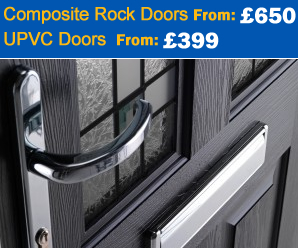 Double Glazed Windows Windows UPVC Doors Composite Doors Conservatories Rockdoors UPVCu Fascias & Gutters Anti Bump Locks! 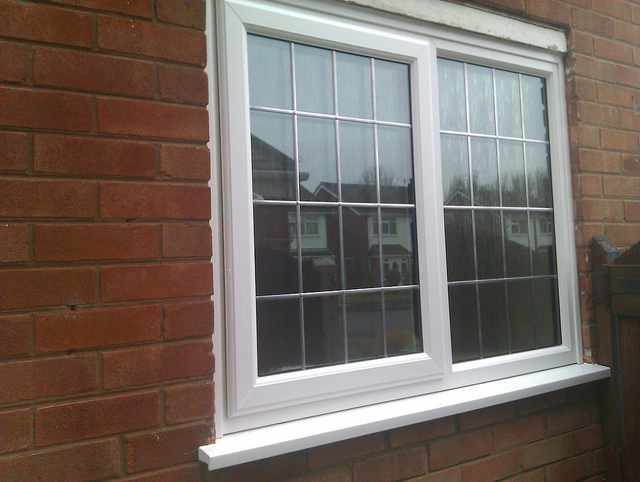 We can cover any window size, style and virtualy any colour concerning upvc windows. With optional upgrades and choices of coloured and bevelled fanlight​s to put your personal touch to the property. What Exactly Is A RateGlazing? The actual profile chamber of the windows which the glass units sit in, are insulation filled as standard on our A. This prevents cold spots around the windows that building control talk of. 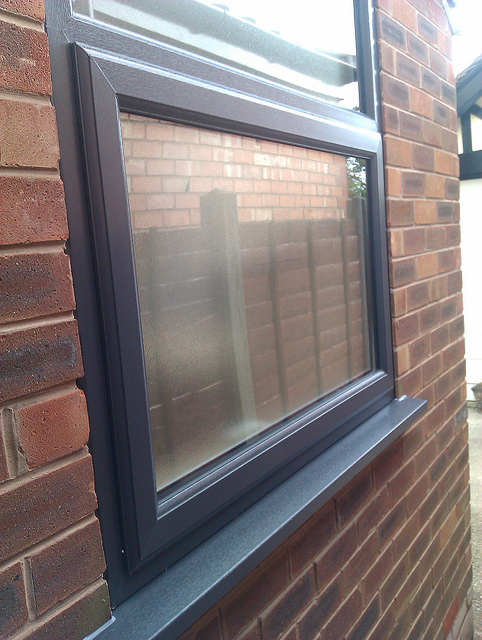 We provide you with casement windows that meet the highest standards . If you're not sure what you're looking for please call us or contact us. We're confident we can offer the best prices around. Call for your free no obligation survey. Delaying sufficient insulated Double glazing will cost you a preventable fortune. Great points of advice when considering home improvement and buying windows and doors. 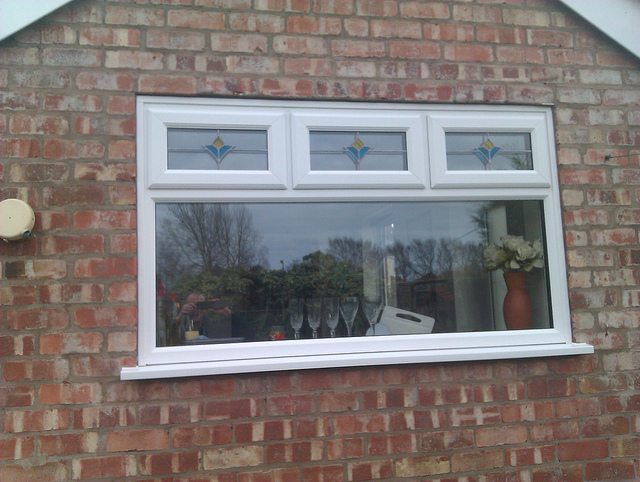 © 2010 Southport Doors & Double Glazing. All Rights Reserved.